When creating content, it’s easy to think you should just make it and publish it. Simple. But your content will not be highly effective if that’s your outlook – even if the substance of your content is brilliant! Creating content – blogs, infographics, videos, podcasts – creates an opportunity for you to connect with your audience and to engage with a new audience. There is significant value which can be unearthed through an effective content strategy. 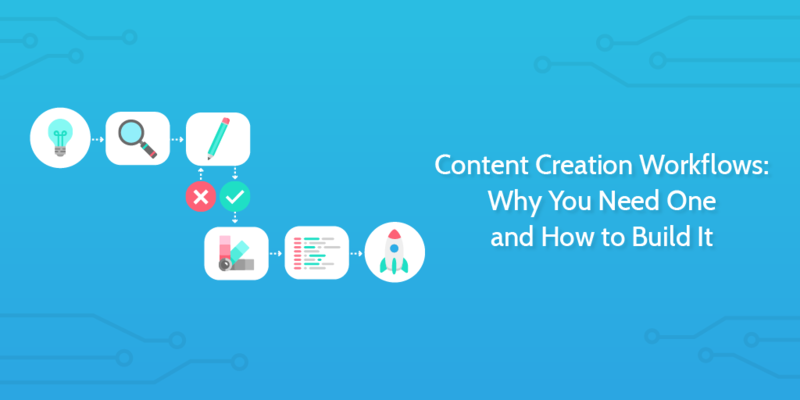 One of the simplest ways to improve your approach is to implement a documented content creation workflow. 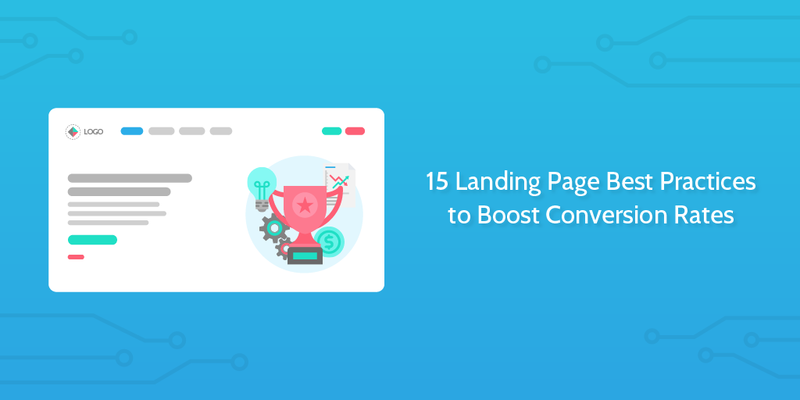 It may increase the time you spend on a single piece of content or decrease it depending on your current process, but it could also prove to boost the effectiveness of your content by huge margins. 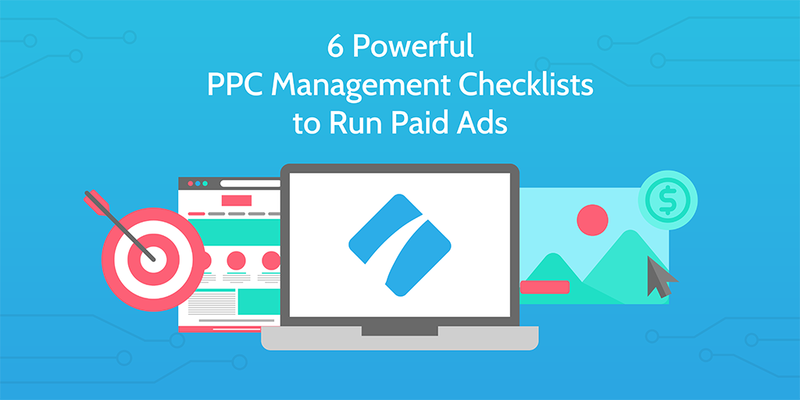 A blog post which is optimized for Google can bring you hundreds or thousands of hits every month. A post which is not optimized may be read by 10% of your email list and then disappear into the void. Beyond the very real benefit of a good workflow improving the content, a solid team workflow can boost your overall output and practically run your content team itself. Since implementing our new content creation workflow we jumped from 20k weekly visits from Google to 75k. In the space of 1 year. The new workflow has given us the consistency to keep breaking those numbers. Sometimes, you don’t need to be a specialist – just someone who’s flexible enough to weave between disciplines and bring the strengths of all. 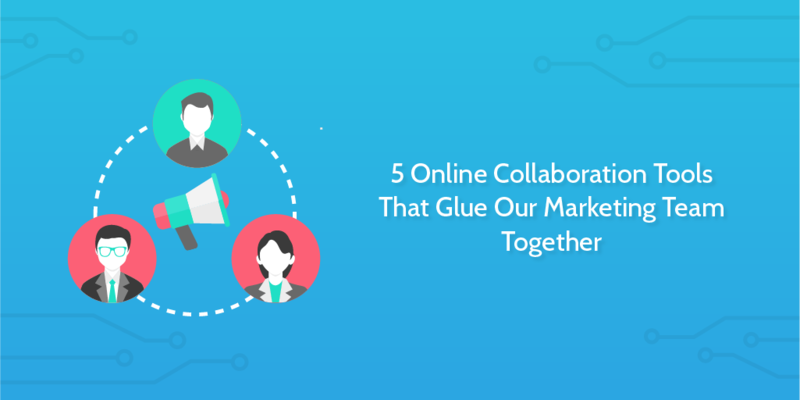 These are marketers who have knowledge and experience of all aspects of marketing, from social media and video to user experience and content. It takes a lot of dedication and consistent learning to become one, and it’s often hard to find someone who has that wide of a spread of knowledge. 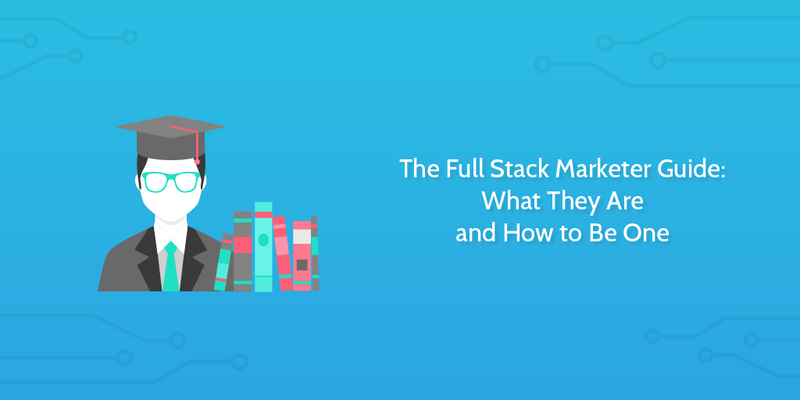 So, if you’ve ever wanted to brush up your marketing skills, know what the pros and cons of a full stack marketer are, or wondered why you’d bother to hire a non-specialist in the first place, keep reading this post. I’ll cover all of that, plus give a list of helpful resources which can get you started on the track to gaining that knowledge for yourself. 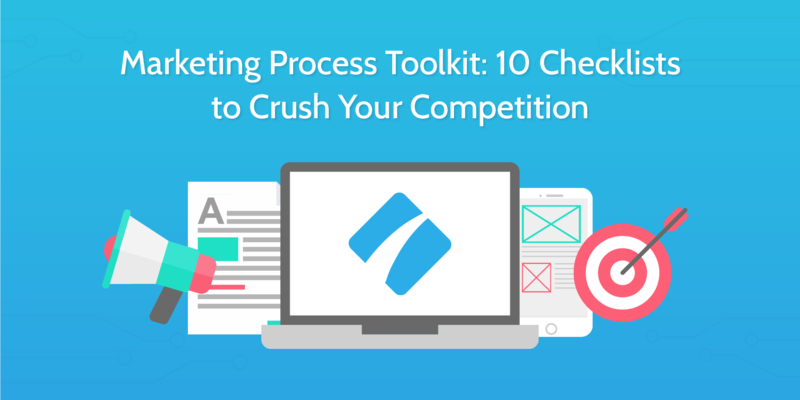 Have you considered that your marketing process could be broken? Marketing is the engine of growth driving your business, and making sure this engine is well-oiled and optimized for maximum efficiency goes without saying. Your marketing plan must be well-organized, robustly structured, and efficient. For this to be true, you need to begin with the process behind the vision and make sure that is working at 110%. 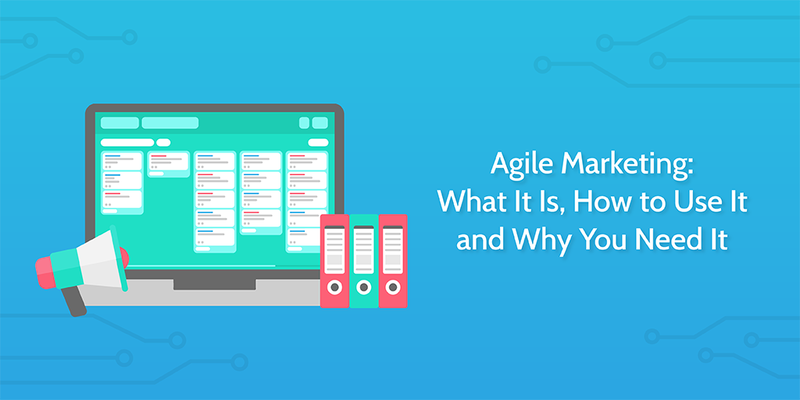 In the absence of a tried and tested process that is fine-tuned to the needs and goals of a particular company, the untamed beast of marketing will waste time, money, and resources, and will fail to deliver any meaningful return. Why is it, then, that so many businesses leave the marketing process as an afterthought? The best techniques and technology in the world won’t help you if you don’t know how to use them. Annoyingly, with it being so new, it’s hard to tell what machine learning marketing use cases there are to base your efforts on. In other fields, the breakthrough tech is being used in medical diagnoses, spam filtering, fraud detection, translation and more. All you need is some inspiration to get started with your own uses. That’s why this post exists. 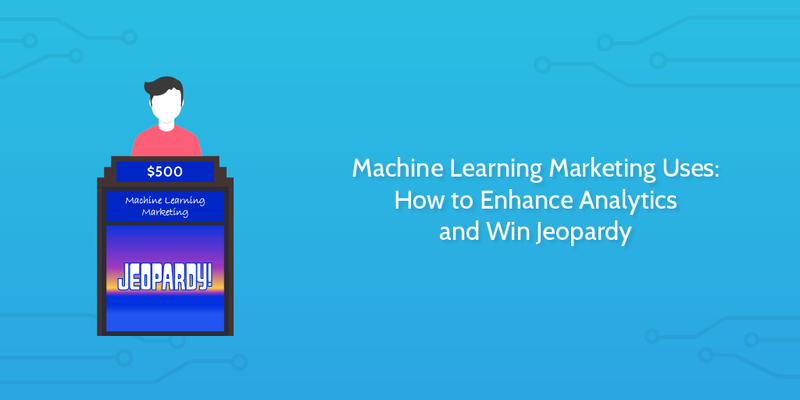 I’ll cover, in detail, the key ways machine learning is affecting marketing, and how it can be used to handle some of your business process automation, provide actionable data insights and predictions, and even win $1 million on Jeopardy. How do you know that your audience likes what you’re doing? Are they interested in what you’re saying and getting involved in the ways that you want them to be? 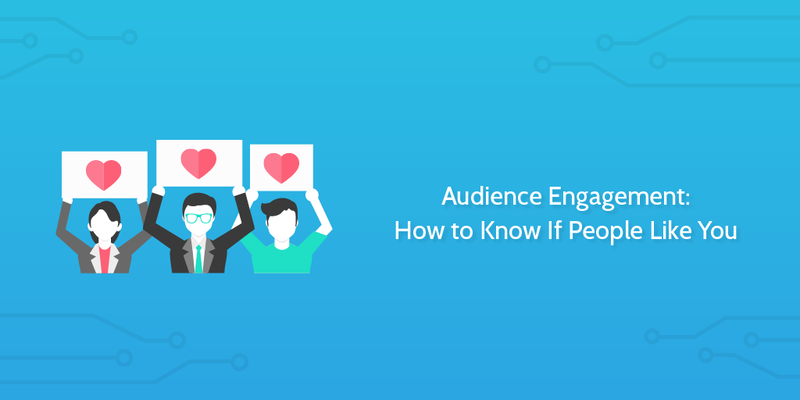 To know that, you need to be tracking your audience engagement. To help you do that, we here at Process Street have broken down the what, how, and why of audience engagement in this post. 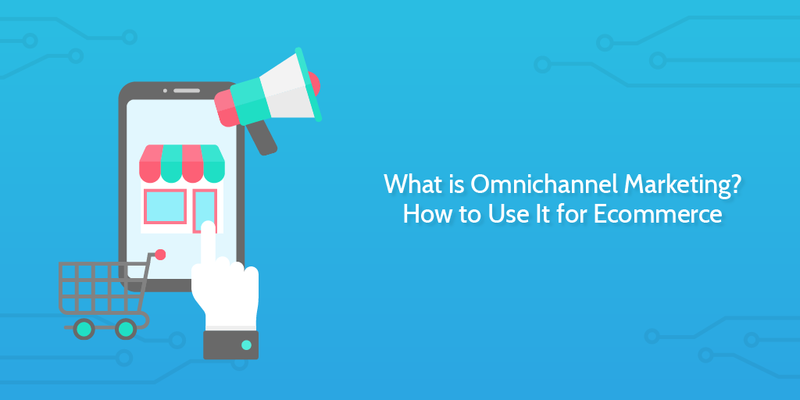 Whether you want to know why your traffic is healthy but your products aren’t selling or you just want to know how to improve your current operations and get more value out of your efforts, this is the post for you.